What are the best options for pool decks and spa decks? Pool decks and spa decks are growing in popularity once again as our economy heats up. 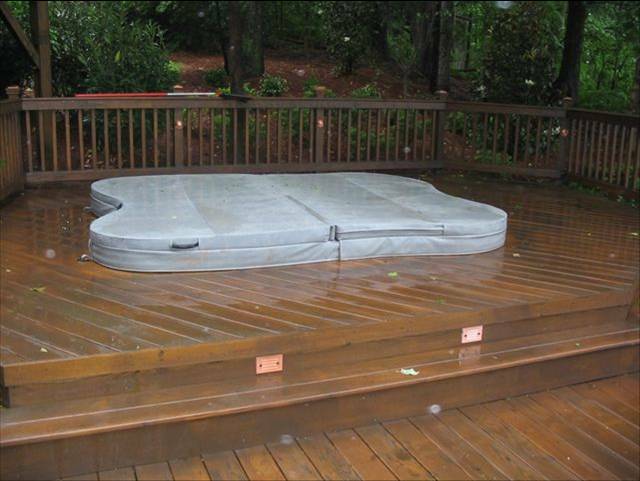 At Archadeck of Charlotte we have seen a large increase in demand, in particular for hot tub/ spa decks. The options are many but they are easily narrowed down by your particular circumstances and wants. Materials range from natural woods, stone, and concrete to synthetic materials such a “Cool Deck” and composite materials such as Trex Composite Decking and Railing. If you want your pool or spa deck to be low maintenance, Trex or other synthetic materials are ideal! If you are looking to keep the costs down, a concrete slab or pressure-treated wood deck are going to be viable options. 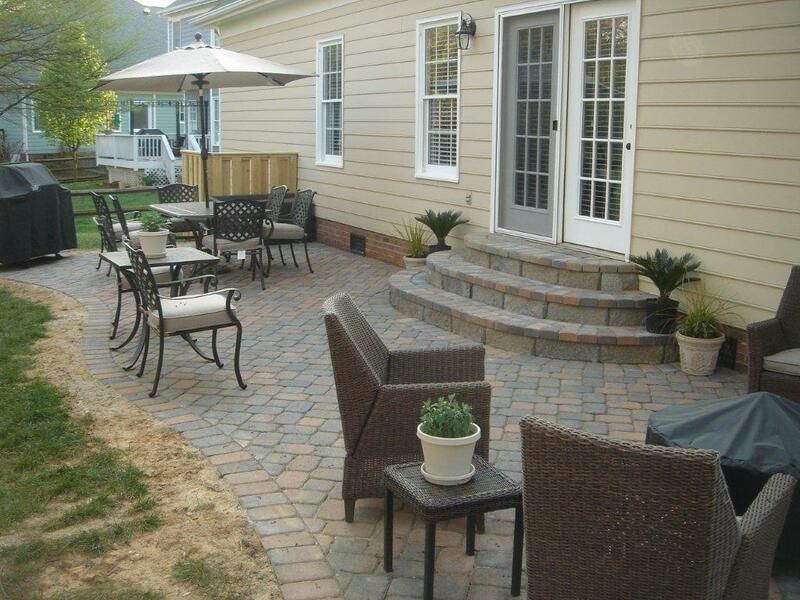 What are my options for paver steps or patio steps? 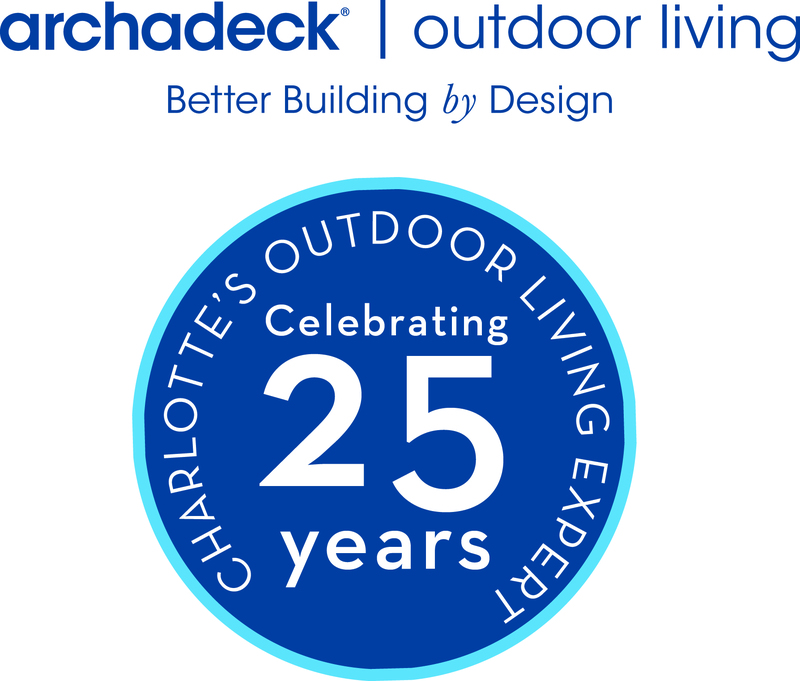 Archadeck of Charlotte designs and builds 100’s of patios annually. 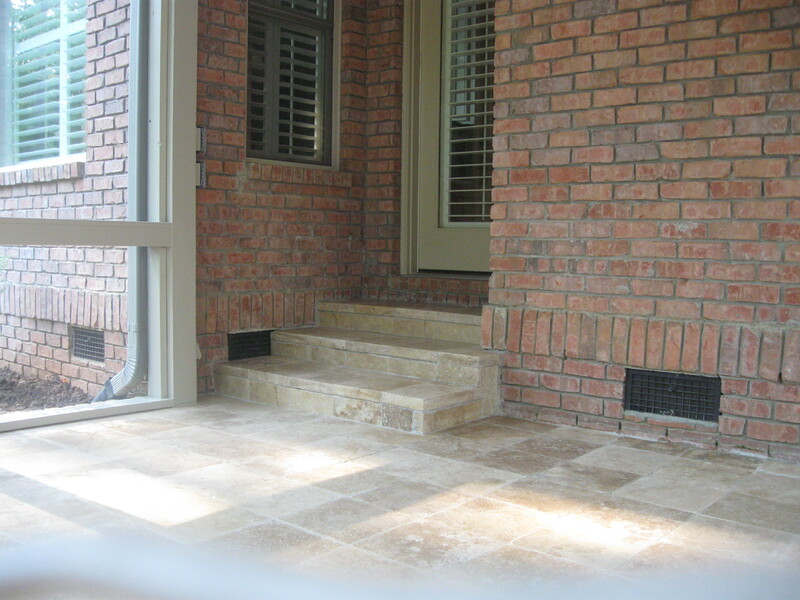 Instead of the more traditional wood steps coming down from a deck, screen porch, house, or down a slope, people are wanting to see different options for patio steps or paver steps.